The Thompson Community Hall is our crown jewel, with a seated capacity of up to 60 people (100 standing), you'll find 101 uses for the hall. Feel free to read the testimonials of our previous users. The hall has hosted VIP visits, community drama, workshops and a host of martial arts activities. Whatever your use it for, you'll be hard pressed to find a better or cheaper location. 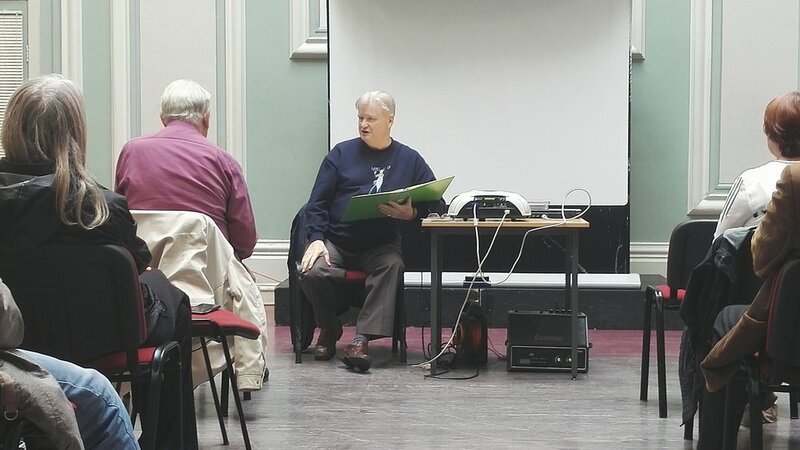 There are also The Murphy Suite (in commemoration of the late Edward Murphy OBE and former Trustee) available to hire which is ideal for smaller group meetings/training (8 - 10 people depending on layout) and the Julienne Learning Suite (suitable for 10-15 people depending on layout). The charity offers a varied activity and community programme throughout the year. Our activities collectively aim to reduce isolation, increase participation and inclusion, promote both family and societal cohesion, and reduce poverty. Additionally to up-skill local residents in various practical skill-sets and increase employability. See our activities page. 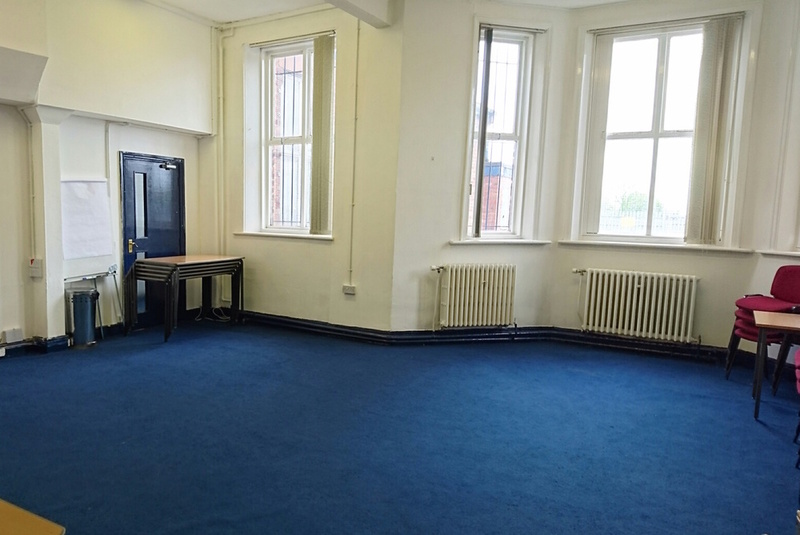 We have some fantastic spaces at Toxteth Town Hall and with a quick turnaround, you could be in your new office in no time. The offices are unfurnished, but the price can't be beat for the space. Read what our centre based organisations say about us on the testimonials page. Or click the link below to see the available rooms.